Join us on Saturday, May 4 from 10 a.m. to 2 p.m. for our annual FREE Family Day. This event is open to the public and is fun for all ages. Play games, make crafts, and participate in activities all day long. Scheduled community resources include: NeoLUG, U.S.S. Cod, Cleveland Police, Cleveland Airport System Fire Department, FreeRange SkinCare, Girls' Robotics, Cleveland Metroparks, International Plastic Modelers Society (IPMS), Tours of Cleveland, LLC, Discover Aviation Center, Girl Scouts of North East Ohio, Moe's Southwest Grill, and NASA's Glenn Research Center. COSI Columbus' Dynamic Hands-On Science Center! 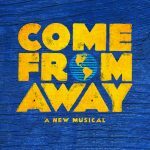 Join Playhouse Square and IWASM for a performance of Come From Away on Friday, July 26 at 7:30 p.m. Come From Away is based on actual events that took place on September 11, 2001, and the days that followed when 7,000 airline passengers were diverted to Gander, Newfoundland. The show depicts the humanity, grace, and unity that was shown that day in Gander when 7,000 people showed up unexpectedly in their small town. Tickets must be purchased by June 29. 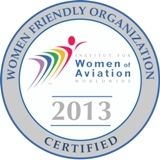 A portion of the proceeds will go directly to IWASM. Stop by the museum before the performance and learn more about Beverley Bass, the first female pilot to be named Captain by American Airlines, and the inspiration for this play. 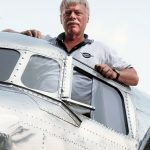 Join us on October 4 at 6:30 p.m. for a presentation with Ric Gillespie, Executive Director of The International Group for Historic Aircraft Recovery (TIGHAR). In 1985, Gillespie and his wife co-founded TIGHAR with the mission to conduct science-based aviation historical research. 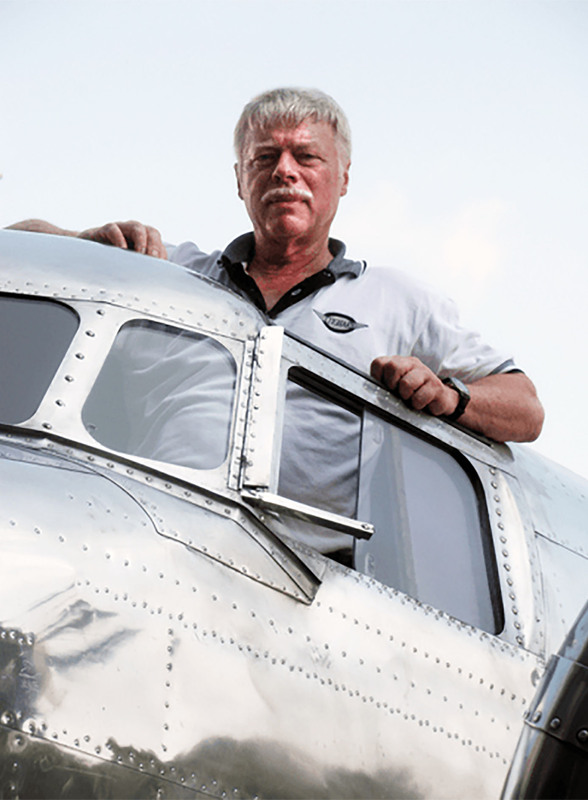 He is best known for his investigation into the 1937 disappearance of Amelia Earhart. Gillespie has led 11 expeditions to Nikumaroro, a remote uninhabited atoll in the Republic of Kiribati, searching for evidence of the missing Earhart. Gillespie has been featured in numerous television documentaries and publications. Limited copies of his book “Finding Amelia: The True Story of the Earhart Disappearance” will be available for purchase at the end of the presentation.